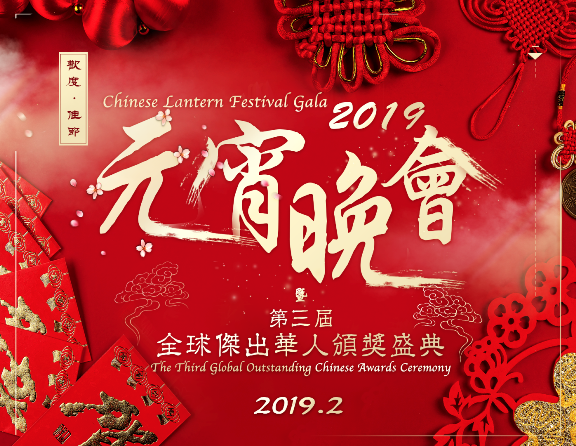 China TV Media Group, Inc. presents 2019 Chinese Lantern Festival Gala, Sunday evening, February 17th at 7:30pm. An important part of Chinese culture, the Lantern Festival is the time of the year that families and friends get together to celebrate the last day of the Lunar New Year. This event showcases the beauty of traditional Chinese culture while enriching the cultural bond between Asia and America. For more information, please call (626) 960-6656. **PLEASE NOTE: The Playhouse Box Office will not be open the day of the event. Unless otherwise stated, Playhouse events are presented by independent producers. Jazz Nights: Free Outdoor Concert!